Don't be fooled by the Paramount Polo's feather-light, 4.5 oz 100% polyester fabric. Sure, it's made for ultimate comfort, we'll give you that. But it's snag-resistant knit fabric, moisture-wicking capabilities and anti-odor performance come together to give you a true performance edge. 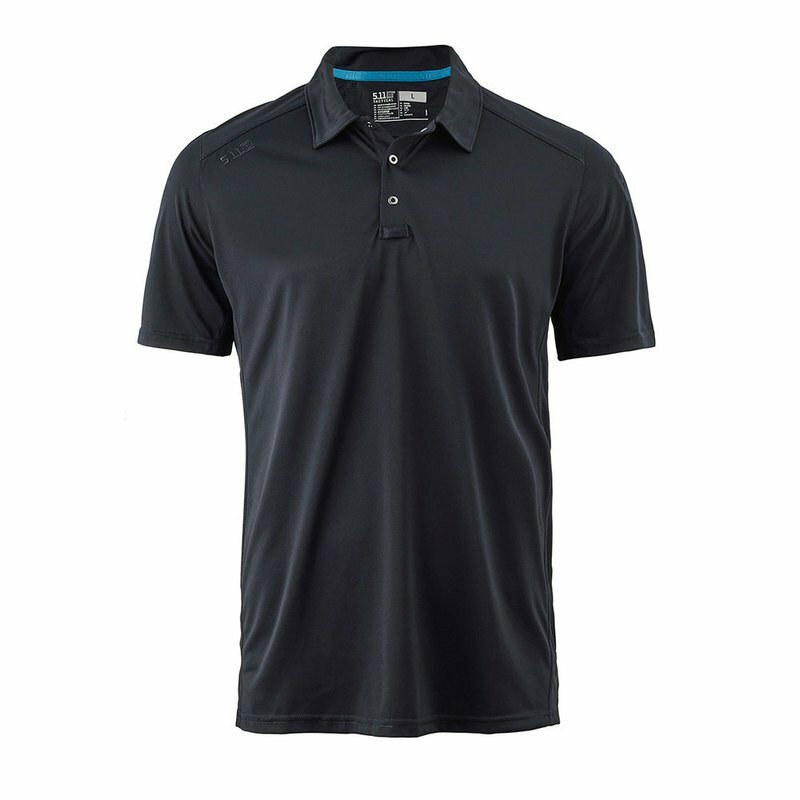 This polo offers high-end professional construction in a shirt with a casual look and feel. You're sure to find the pen pocket at the left sleeve and underarm gussets for freedom of movement particularly useful, especially on days that start off at the office and end on the range.